Our “Nursery Dance” classes are some of our favourite and most rewarding classes to teach, but what can you expect your child to gain from attending? 1. Learning how to behave in a class situation; for example, sharing, waiting turns, listening to and following instructions. 2. Development of gross motor skills; including galloping, jumping, running, marching, hopping, balancing and special awareness. 3. Development of fine motor skills with the use of a range of hand held props. 4. 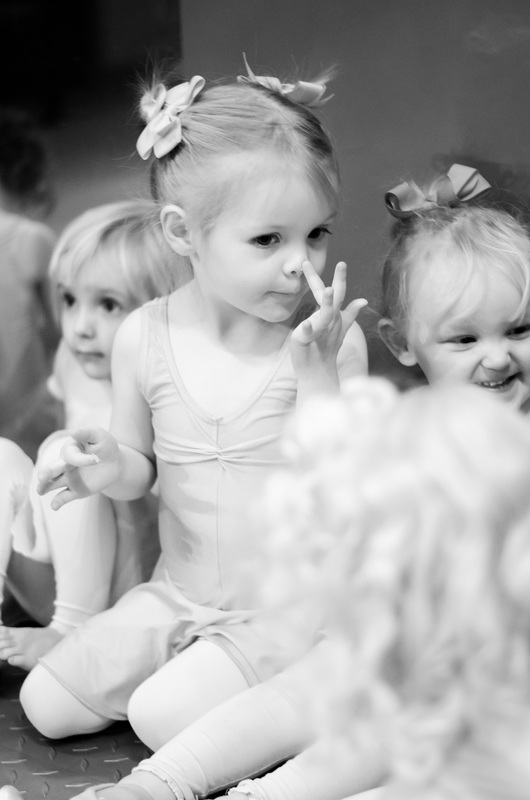 Social interaction & new friends; in our classes children are encouraged to form friendships and dance together. We hold hands, sit in circles, dance in partners and after the class children can continue to build their friendships with the free stay and play. 5. Building confidence; Some children rush into their very first class without a second glance to mum or dad and that is fantastic! However, for others it may take a few weeks to move from observing the class with Mum or Dad, to joining in tentatively with the reassurance that Mum or Dad are still in the room to finally having the confidence to be able to independently join in whilst Mum or Dad waits outside. 6. Promoting the enjoyment of music and dance! Children attending our classes are generally children whose parents have noticed they are always bobbing along to music in the car, dancing in the lounge or copying older siblings. Our classes are age appropriate dance classes which will foster and encourage that natural enjoyment of dance. I love to hear stories of our pupils talking about dance or demonstrating what they have learnt though their play at home… There was the little girl who would set out her teddies for “dance class” , or lots of mums and dads tell me their little one is constantly galloping up and down the hall, refining their skills. Or, my all time favourite anecdote is of our little pupil who loved the jumping on spots part of our class so much that she would make her mum set out all their placemats on the floor, so she could replicate it at home! We aim to provide a safe, encouraging fun and rewarding environment for your little one taking their first dance steps. If you would like your son or daughter to try a class when we return w/c 3rd September, please get in touch! All our classes for this age are at Thingamajigz Play Centre, Poulton Business Park.